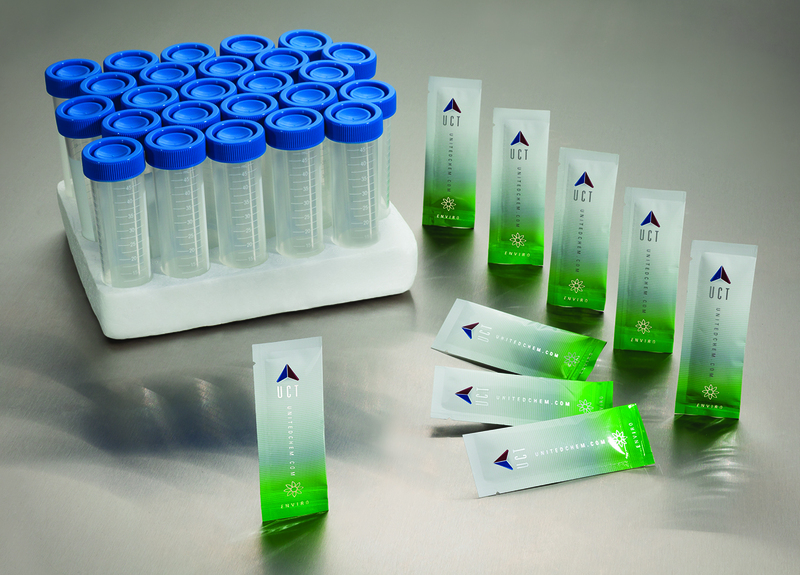 Using well plates for dSPE sorbents can help expedite sample clean up. Sample volume remains to be the primary influence on whether an automated solution is a logical investment for a cannabis testing facility. Due to both the complexity of the material being tested and the extraction approach at hand, it may be difficult to find an automated platform that can fully accommodate your laboratory’s needs. 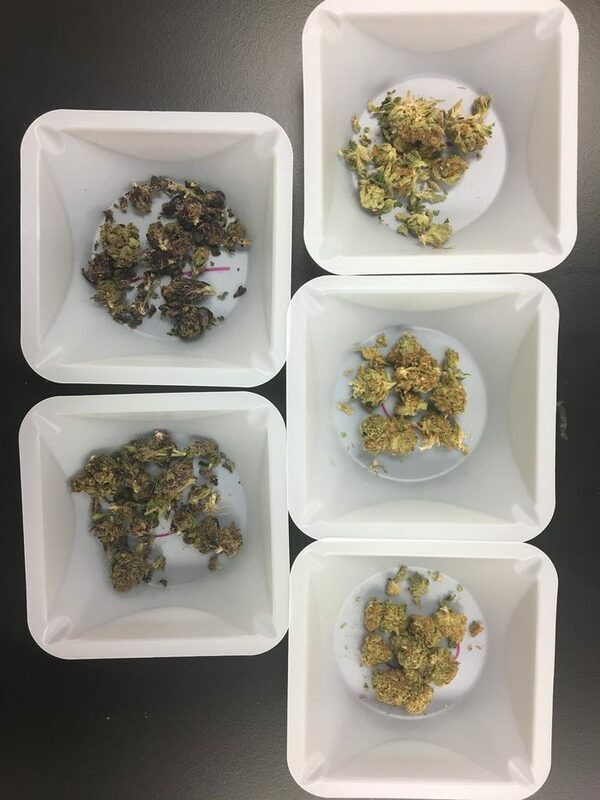 Hamilton Robotics in collaboration with United Chemical Technologies (UCT) has developed a solution that allows for automation of specific sample clean up steps commonly utilized in cannabis pesticide testing schemes. The MPE2 Positive Pressure Extraction/Evaporation Module is a standalone manifold that can also be incorporated into a number of automated liquid handling decks. 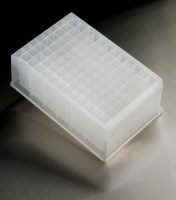 Used in tandem with dispersive solid phase extraction (dSPE) salts/sorbents packed into a 96 well plate, this combination provides laboratories with high throughput extraction convenience with comparable results to traditional dSPE for the analysis of over forty pesticides. As states continue to expand testing requirements for pesticides, it is vital that your laboratory is equipped with a method that allows versatility for the addition of new compounds without burdening your extraction team. There are a variety of dSPE salt and sorbent blends readily available that have been optimized for cannabis extractions. This allows for the use of a reliable extraction technique that can be adapted for the automation age. Hamilton is widely recognized throughout both clinical and forensic laboratory settings and the MPE2 platform is an excellent first system for laboratories beginning to automate/semi-automate their processes. 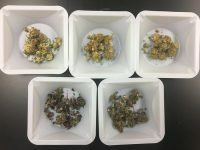 Following an initial QuEChERS extraction, additional cleanup is typically recommended for extracts that are being analyzed for pesticide content due to the low detection limits often required. 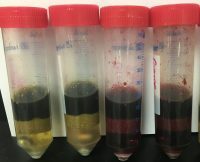 dSPE provides the necessary sample clean up to obtain those thresholds, but often burdens a laboratory staff with additional time consuming preparation steps. 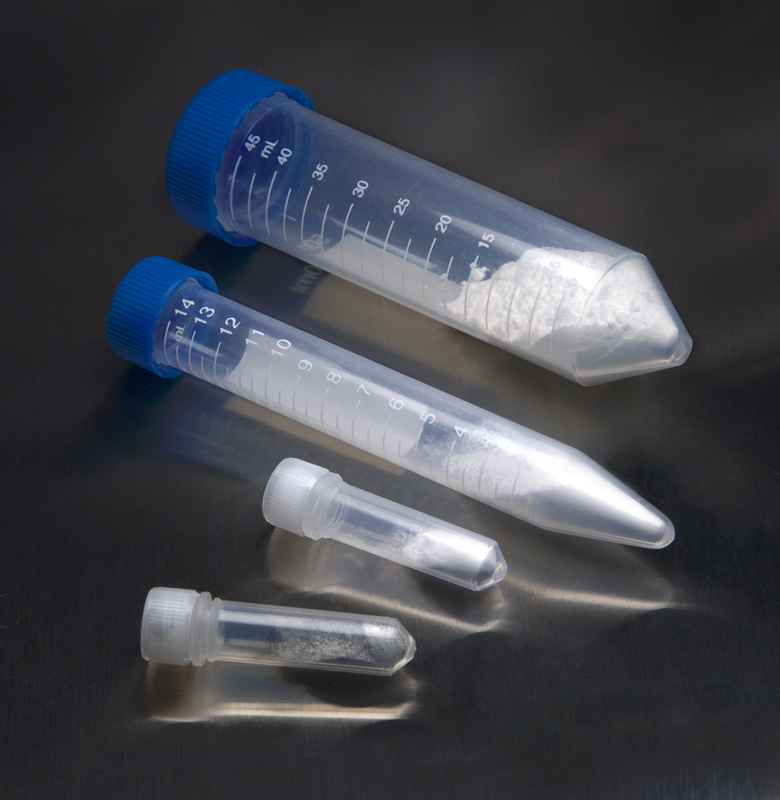 Traditionally, dSPE salts are packed into 2 mL centrifugation tubes that require a cumbersome supernatant pipetting step followed by additional vortex, spin and transfer steps. 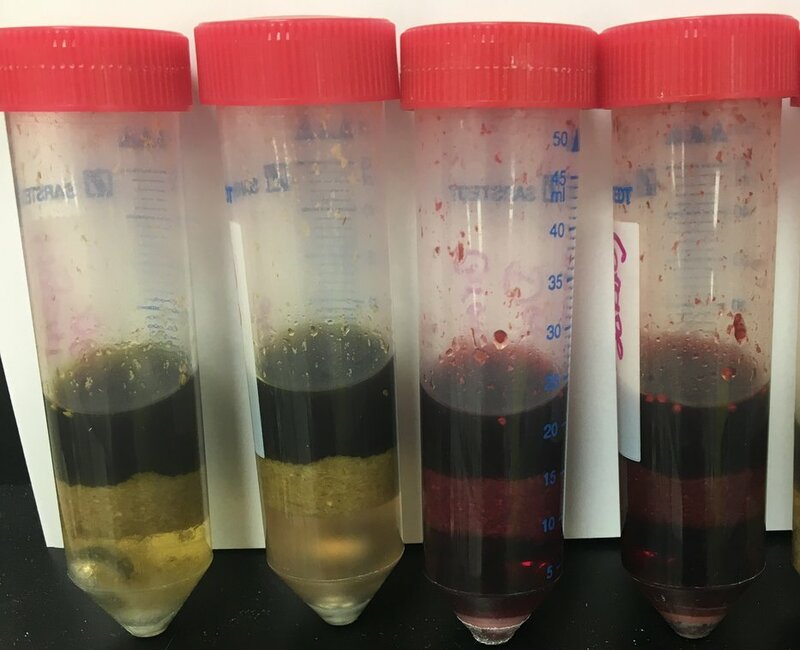 By packing the dSPE sorbents into a well plate format, the user is able to completely automate this above described clean up ultimately saving time and adding convenience without jeopardizing any recovery data. For most compounds, the recovery was greater than 65% for both methods of dSPE. 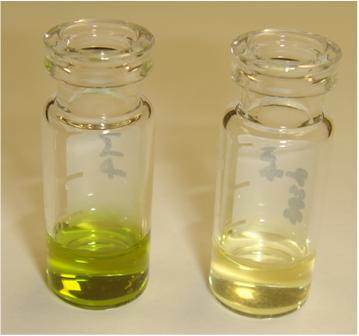 The mean recoveries for traditional dSPE were 98.0%, 99.2% and 97.9% at pesticide concentrations of 50 ng/mL, 100 ng/mL and 200 ng/mL, respectively. For comparison, the mean recoveries at the same concentrations for well plate dSPE were 85.0%, 88.9% and 89.1%. 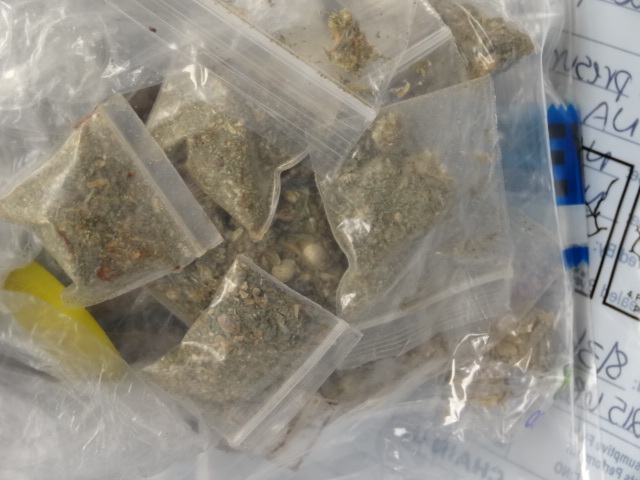 Therefore, there was typically about a 10-11% absolute difference in recovery between the two methods, which can be corrected for by implementing the use of internal standards. When comparing the recovery differences between the two methods, there are six compounds with noticeably larger discrepancies across all three concentrations, namely: chlorpyrifos, cyprodinil, diazinon, spinetoram, spiromesifen 278 and trifloxystrobin. 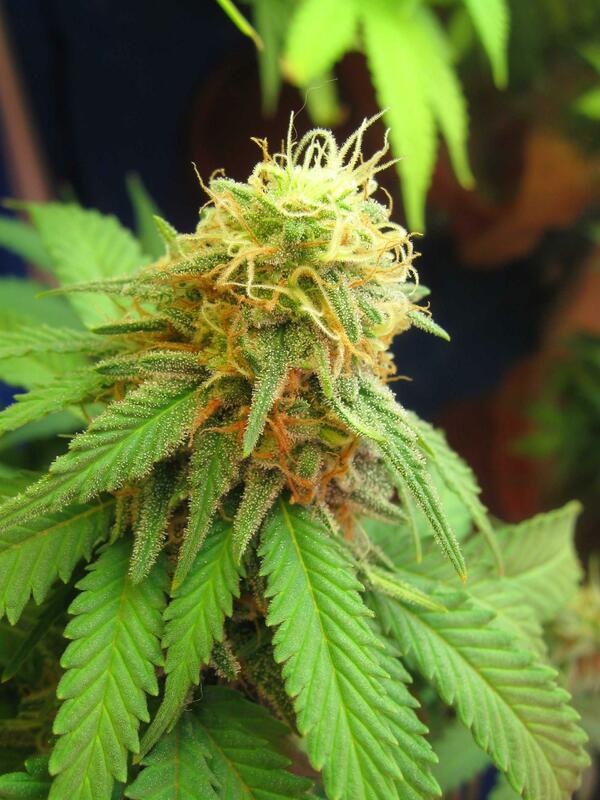 If these data sets are excluded, then the average absolute differences in recovery between the two methods decrease to 8.8%, 6.4% and 5.8% for concentrations of 50 ng/mL, 100 ng/mL and 200 ng/mL, respectively. 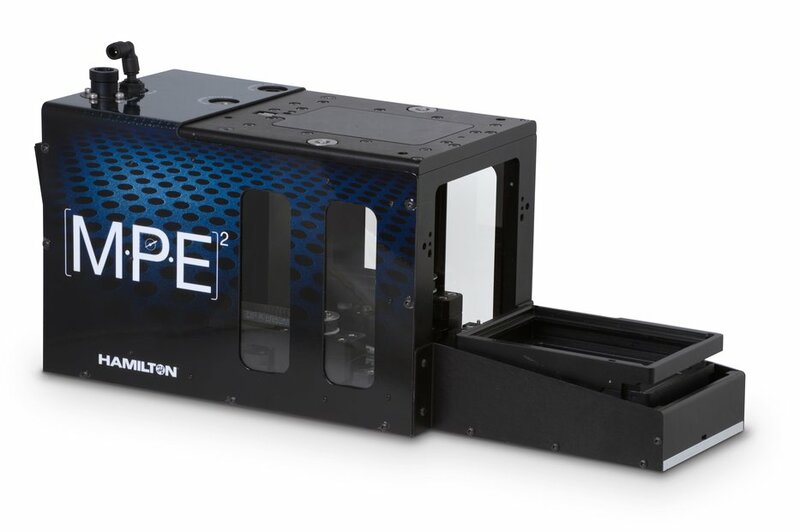 Overall, laboratories can estimate on saving 40-60 minutes per 96 samples processed using the Hamilton MPE2 in conjunction with a UCT dSPE plate. When a liquid handling robot is also available, this time saving estimation is potentially doubled. Time spent per sample, including the training of laboratory scientists, is an important factor to consider when setting up your laboratory. Automation is in an investment that can greatly reduce a laboratory’s overall labor costs in the long run.